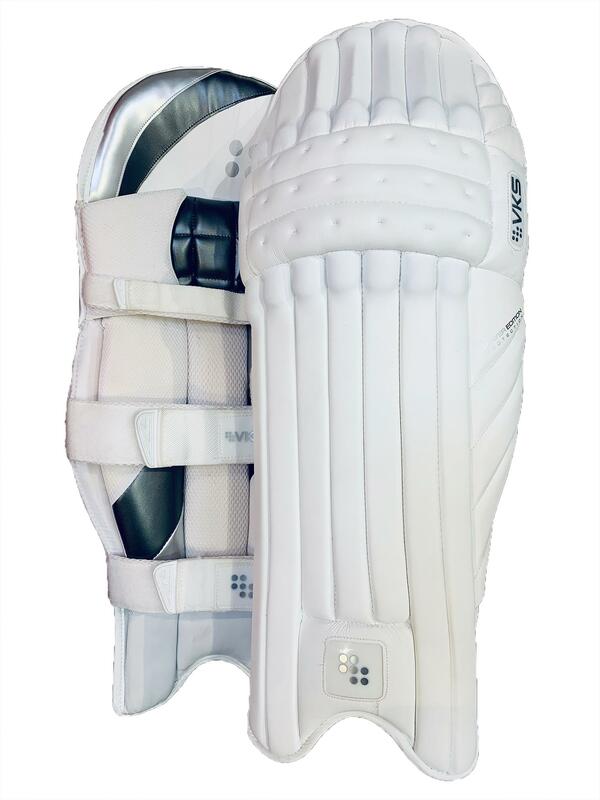 Test level protection with the ultimate comfort and flexibility. 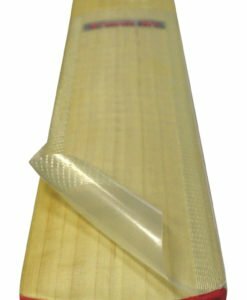 The use of high density protection means this is a very light pad offering the very best protection levels. 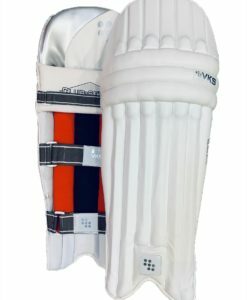 A brand new legguard that we have designed and specified to be amongst the finest legguards currently on the market. 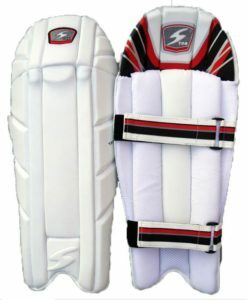 Weighs only 856gms, which is remarkably light for a top of the range pad offering test grade level protection. 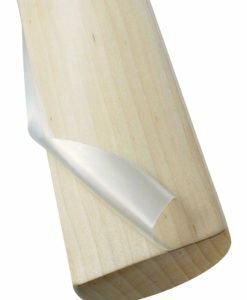 Top level materials and protection specs have been used, as well as careful attention being given to the shape and fit. 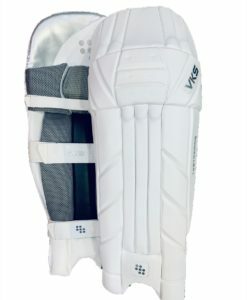 A batting legguard suitable for test standard matches with top levels of protection, the VKS Players Edition Batting Leg guards come with cane reinforcements to the front of the pads. 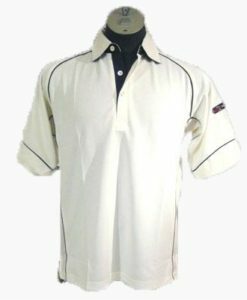 The material that provides such high level of impact absorption is the finest grade of high density padding. 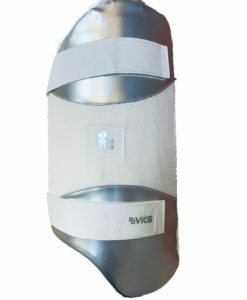 Made and designed by the team SS for VKS, these leg guards come with a knee protection zone to the rear for ultimate protection and knee placement. The straps of the leg guard are cushioned and webbed and a leather instep that has been padded has been added for comfort and enhanced play. 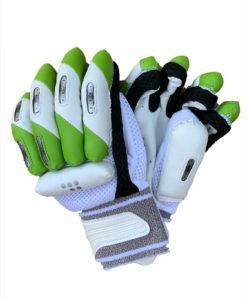 Ergonomically designed, the guards come with large padded side protection sections for protection from fastest of bowlers. 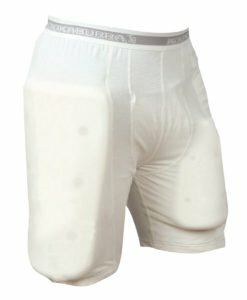 The sides and knee areas come with a mesh for breathability and comfort. 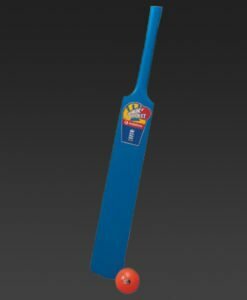 Buy from VKS online and be safe during the game.